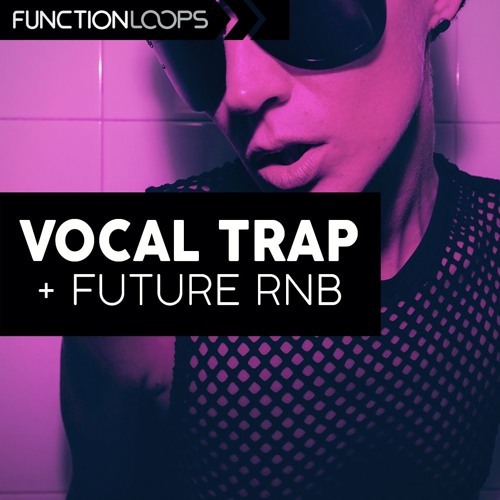 ‘Vocal Trap & Future RnB’ from Function Loops delivers five chart topping Construction Kits loaded with futuristic beats, bombing basslines, melodies, effected acapellas and vocal chops, FX loops and all the rest you hear in the demo. 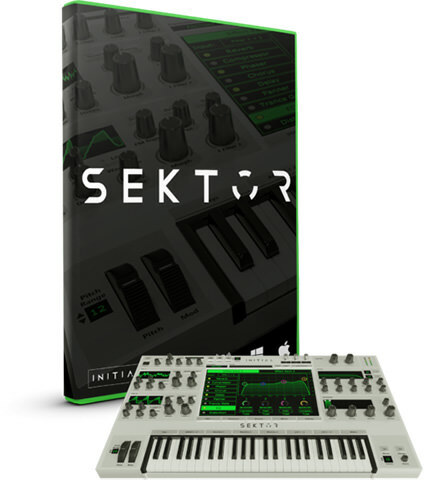 This is a pack full of inspiration for producers seeking a commercial sound. 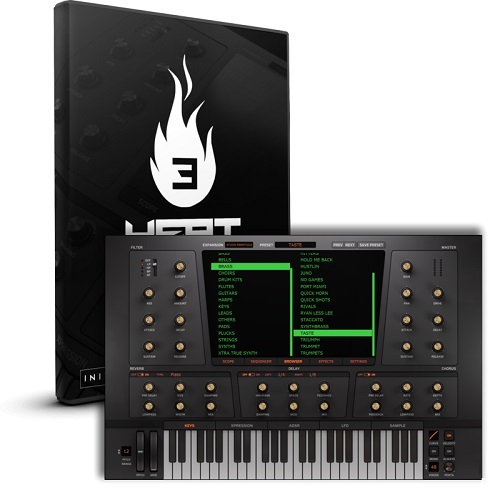 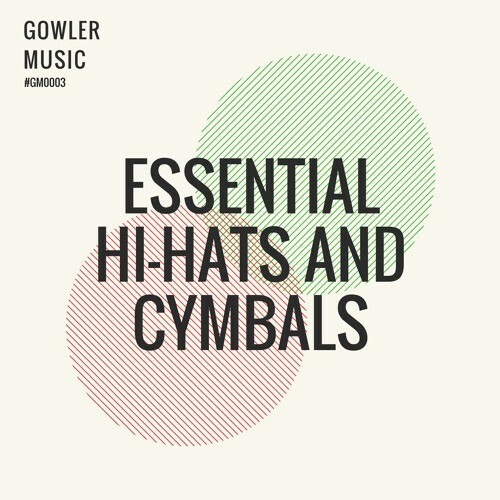 Each Kit comes with audio, MIDI files and VSTi presets for maximum flexibility. 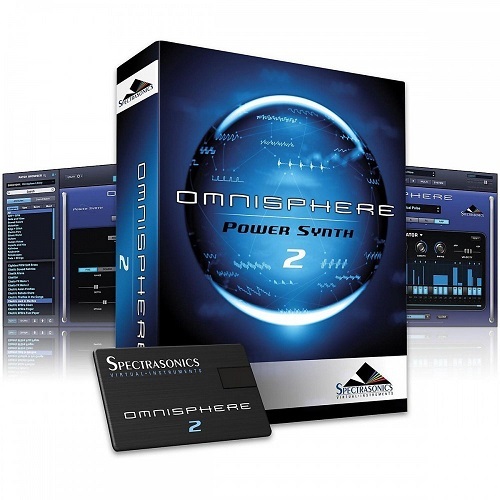 All content of this product is 100% Royalty-Free, you can use the sounds in commercial productions, sell to labels, release and perform with no extra fee.